to value and protect. 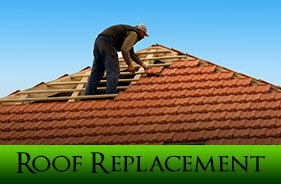 When roof repairs are not enough you may need a total roof replacement. With over 15 years experience H & L Roofers has become one of Richmond' s premiere roof replacement companies. 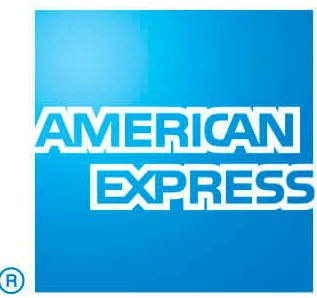 Whether it's commercial, residential or industrial our talented and experienced staff can handle all your needs. H & L Roofers can also help you understand how your new roof can save you money in federal tax credits, reduced utility bills and lower insurance premiums. If you think you need a roof replacement or even if you're not 100% sure contact us today for a free inspection and quote. Don't wait until it's too late and you have to experience the overwhelming and stressful costs the damage a bad leak can cause your home or business. 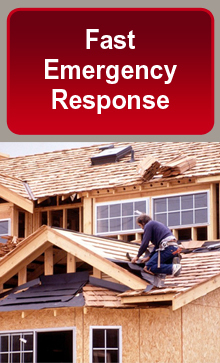 Should you require any type of repair service H & L Roofers is only a phone call away. We can help with everything from routine maintenance to emergency repairs to repair of a difficult to diagnose leak. Regardless of the scope of the damage or the size of the problem, we will quickly assess the issue provide short term protection against further damage and develop a plan to permanently repair existing damage. 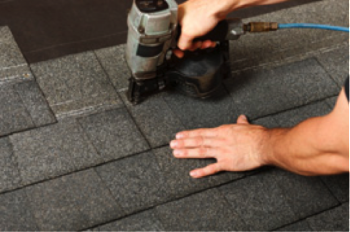 Our roof repair team is able to repair a full range of materials including shingles, shakes and metal. We will even fix the eaves and rakes which are common among older homes. If you suspect your roof may have damage or a leak don't delay. Small problems now can become very large and expensive repairs down the road. H & L Roofers has the tools, expertise and materials to get repairs done quickly and efficiently so you get your peace of mind back.